Culture secretary Karen Bradley will refer 21st Century Fox's bid to take over Sky to the Competition & Markets Authority, she has announced. Bradley told the House of Commons this afternoon that she had not been persuaded to move from an earlier position in which she said was "minded to" refer the deal to the CMA over media plurality concerns. However, the minister has also referred the deal to the CMA on the basis of "broadcasting standards" concerns that had not been raised publicly until now. MPs from across political parties, including former Labour leader Ed Miliband, had called for a CMA probe into the company's broadcasting standards in a letter last month. Politicians called for further scrutiny after reports in the US emerged that Fox had colluded with the Trump administration on a story that contained fake quotes about murdered Democratic aide Seth Rich. Fox News had innacurately claimed that Rich was the source of hacked emails published by WikiLeaks and retracted the story. Rupert Murdoch-owned Fox announced last year that it intended to buy the 61% of Sky that the company does not already own in a £11.7bn deal. Referring to Ofcom’s public interest report, Bradley said: "Fox did not have adequate compliance procedures in place for the broadcast of Fox News in the UK and only took action to improve its approach to compliance after Ofcom expressed concerns…. The fact that Fox belatedly established such procedures does not ease my concerns, nor does Fox’s compliance history." She went on to say: "Ofcom was reassured by the existence of the compliance regime which provides licensees with an incentive to comply. However, it is clear to me that Parliament intended the scrutiny of whether an acquiring party has a 'genuine commitment' to attaining broadcasting standards objectives to happen before a merger takes place." Bradley said third parties had also raised concerns about the "Foxification of Fox-owned news outlets internationally". She added: "…entities which adopt controversial or partisan approaches to news and current affairs in other jurisdictions should, at the same time, have a genuine commitment to broadcasting standards here. These are matters the CMA may wish to consider in the event of a referral." At the end of August, Sky announced it would stop broadcasting Fox News in the UK, citing low audience figures that averaged "a few thousand" each day. 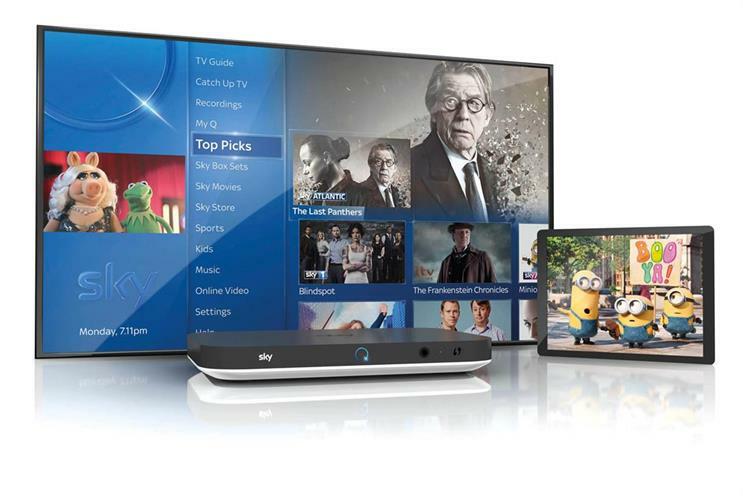 A Sky spokesman said: "We are disappointed by this further delay and that the secretary of state is now minded to refer the proposed acquisition to the CMA in relation to broadcasting standards despite Ofcom, as the independent broadcast regulator, maintaining its advice that there are not sufficient concerns to justify such a reference. "Nevertheless we will continue to engage with the process as the secretary of state reaches her final decision."